The uplighting offered by Ultimate Sound can transform the look of any ballroom. Our uplighting instantly adds a splash of color to your event with special lighting on walls, ceiling, or any area throughout the room. 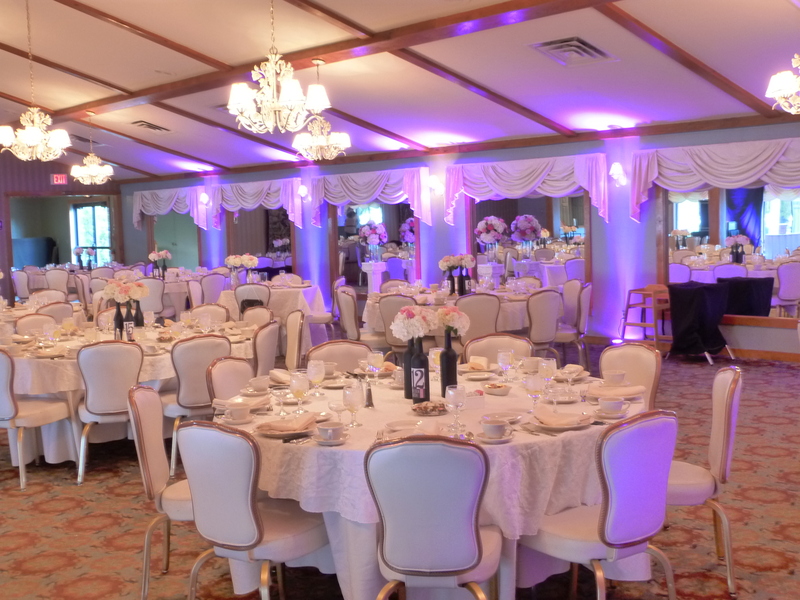 Our uplights are all LED which allow us to color mix to achieve the exact palette to match your bridal colors or theme. 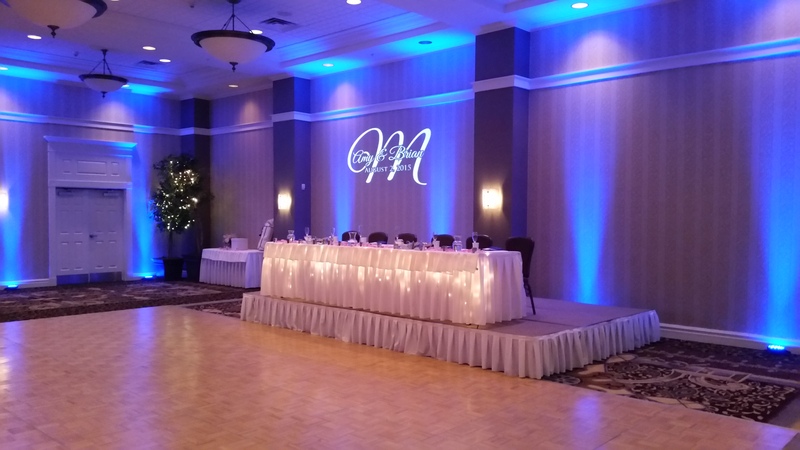 Uplighting is a great add-on to one of our Wedding Packages or may be done all on its own if you already have entertainment for your reception. Select the date of your event then click the Check Availability button. Fun, professional, and fully insured mobile entertainment! Ultimate Sound has entertained at hundreds of weddings as well as private and corporate around the area.